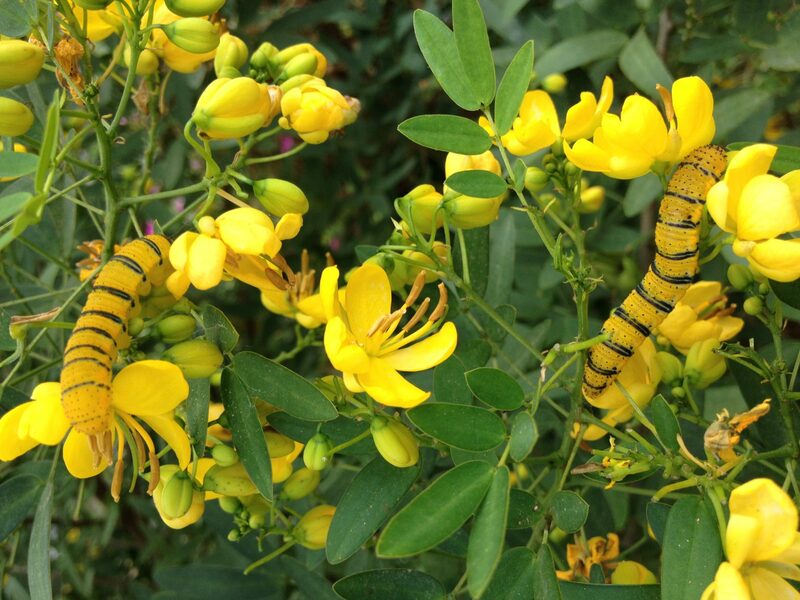 Butterfly host plants now available at The Arbor Gate! 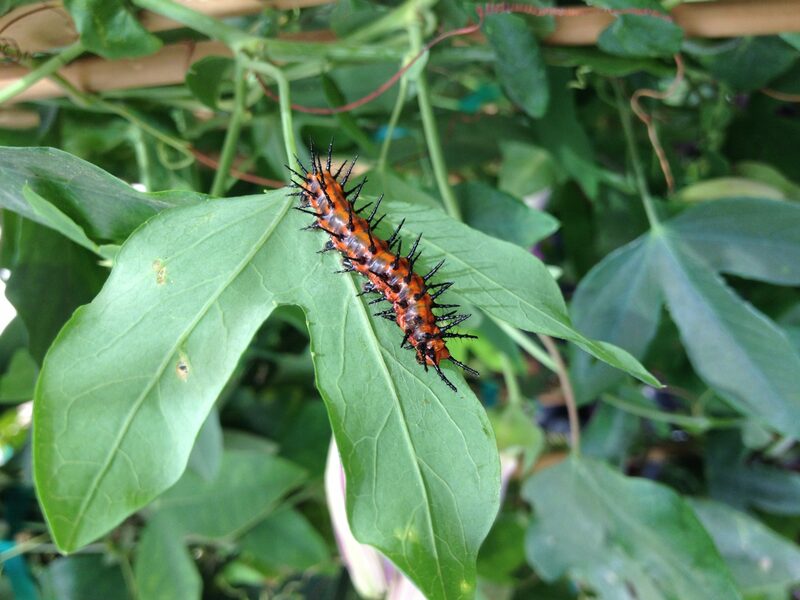 Come in today for your butterfly host plants and feed those hungry caterpillars! 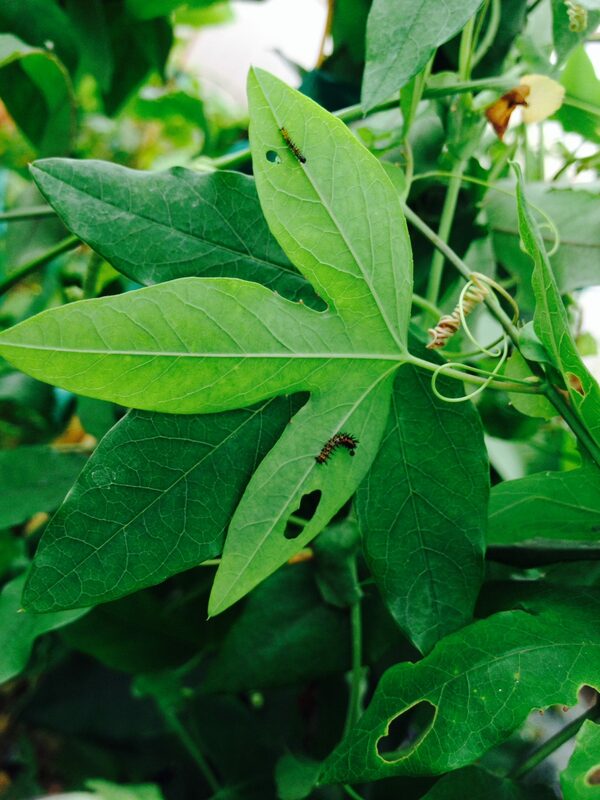 Passion Vine for the Gulf Fritillary, Cassia corymbosa for the Cloudless Sulfur, Aristolochia fimbriata for the Pipe Vine Swallowtail, and many more! Check out these great photos we captured of the Butterfly Life cycle in action! 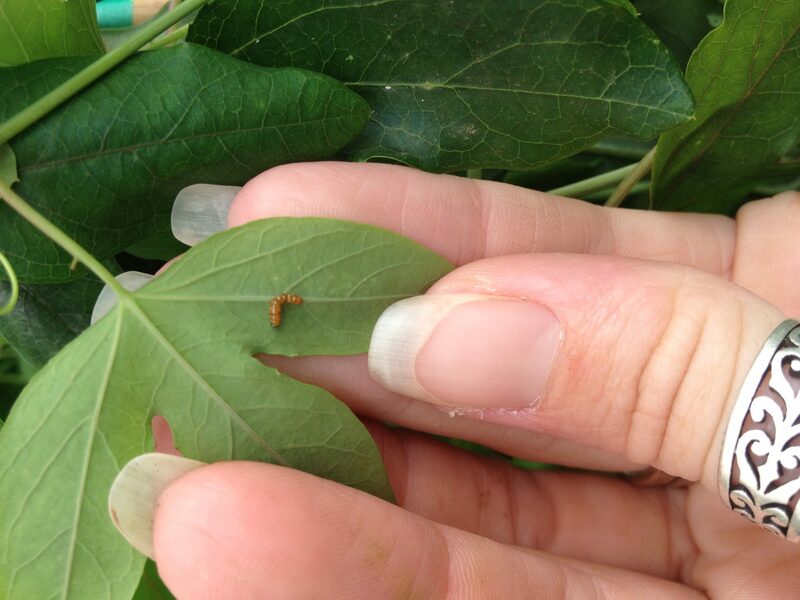 Gulf Fritillary laying her eggs on the tendril of a passion vine plant. Baby Gulf Fritillary caterpillars freshly hatched and ready to eat. Mature Gulf Fritillary caterpillar ready to make his chrysalis. Beautiful Cloudless Sulfur caterpillar munching away on the the Cassia corymbosa! The chrysalis created by the Cloudless Sulfur caterpillar. 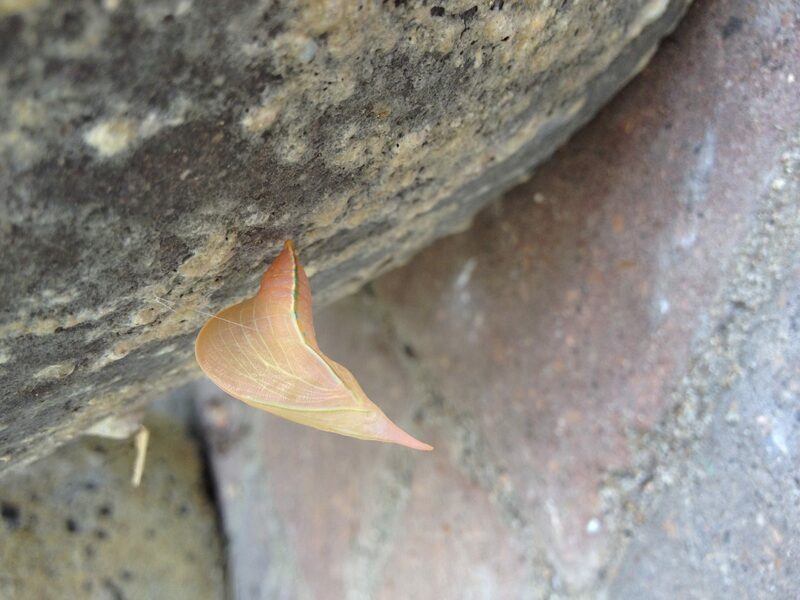 A Cloudless Sulfur butterfly newly hatched and drying its wings. 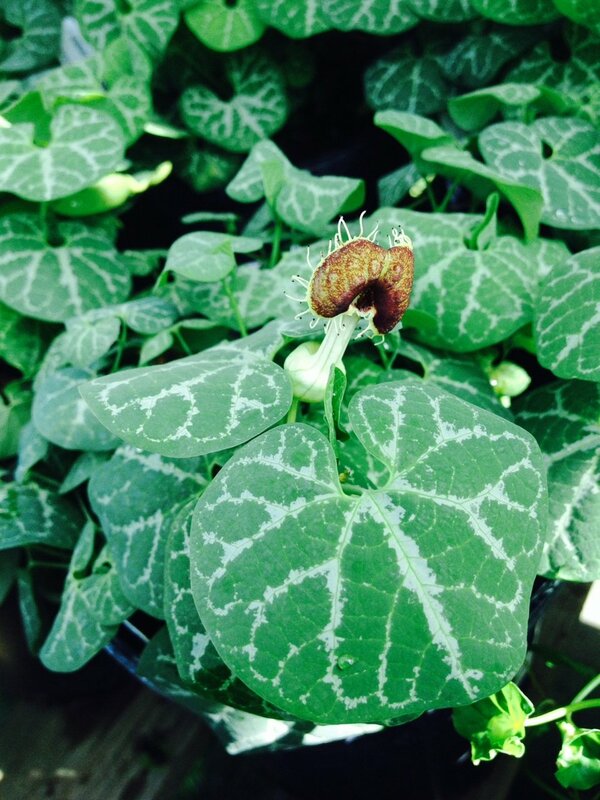 The Aristolochia fimbriata ground cover that is the host plant for the Pipe Vine Swallowtail.